Kylian Mbappe says Paris Saint-Germain must grow before dreaming of a Champions League trophy. Qatari Sport Investment bought the French club in 2011 with a view to conquering Europe, however, despite an outlay of just under a £1bn over the past eight seasons they are yet to progress beyond the Champions League's last eight. 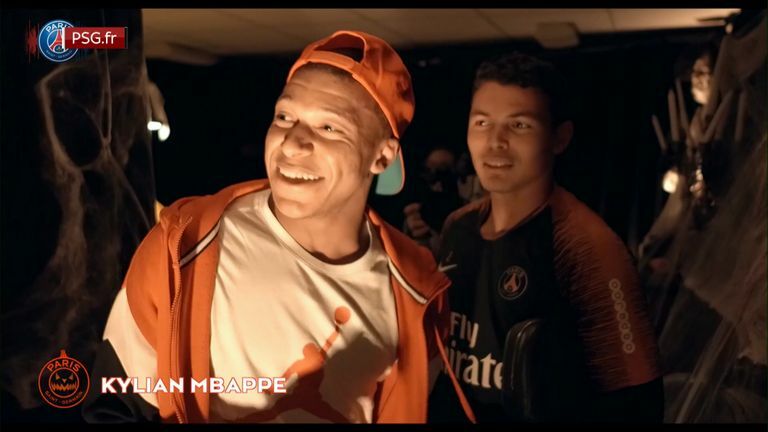 Mbappe, the club's second-most expensive signing at £166m from Monaco, believes PSG are making progress on their mission to win football's elite competition, but thinks there is still room for improvement. 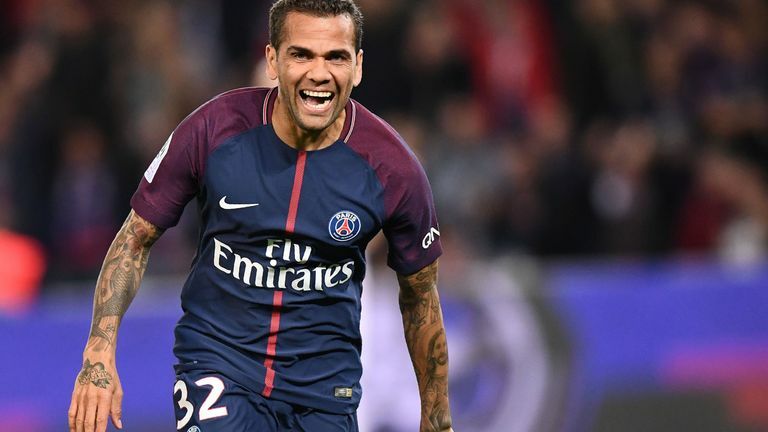 "I think that PSG is a club that has grown since the arrival of the new owners," the 19-year-old told ESPN FC. "It has not stopped growing and we need to grow with the club before immediately thinking about the Champions League final and winning the competition. "There are steps before getting there and we are perfectly conscientious of the fact that we, the players, need to keep growing with the club -- both things and everybody together. "We will see where we go but yes I think that we, at one moment, want to win the Champions League." PSG are third in Champions League Group C, behind leaders Napoli and Liverpool. They play the Merseyside club at home and travel to Red Star Belgrade in their remaining matches.